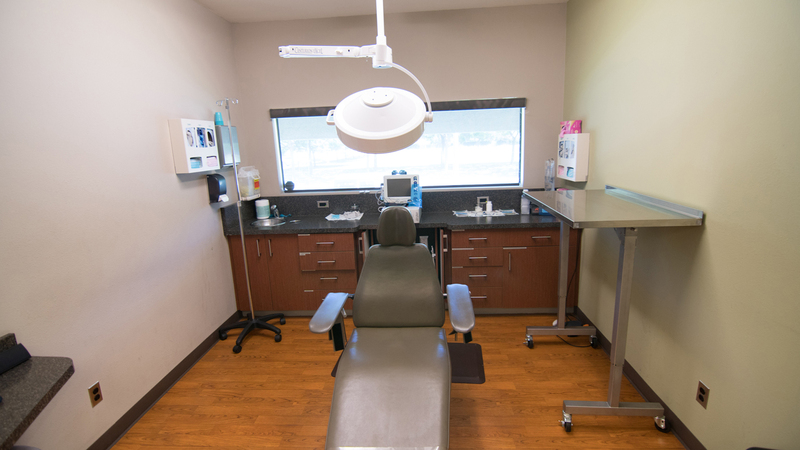 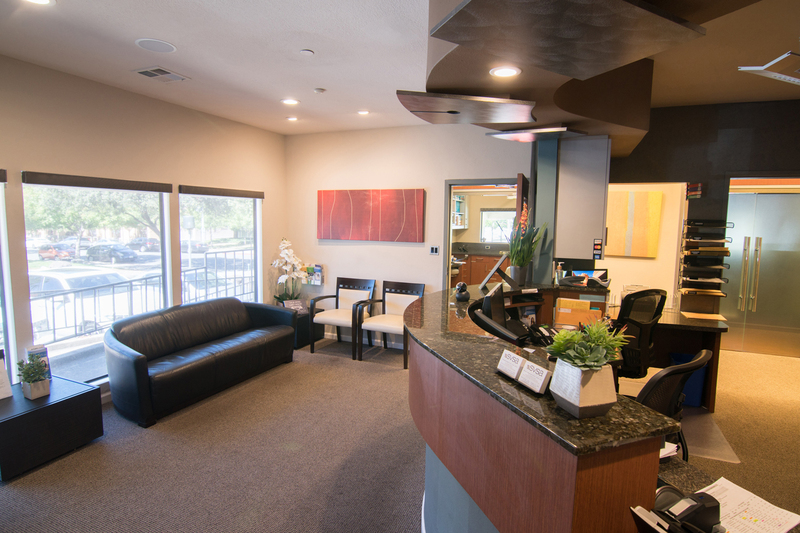 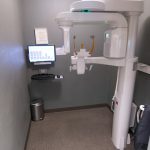 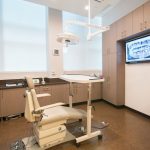 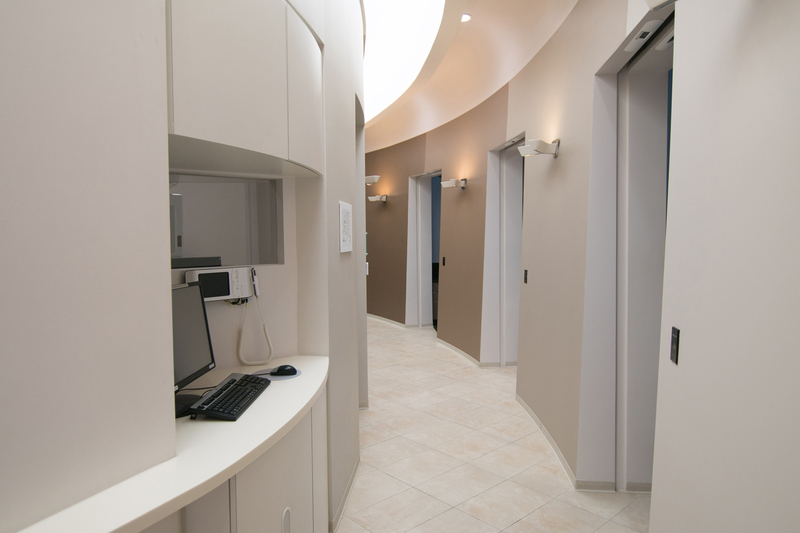 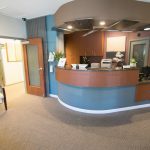 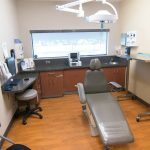 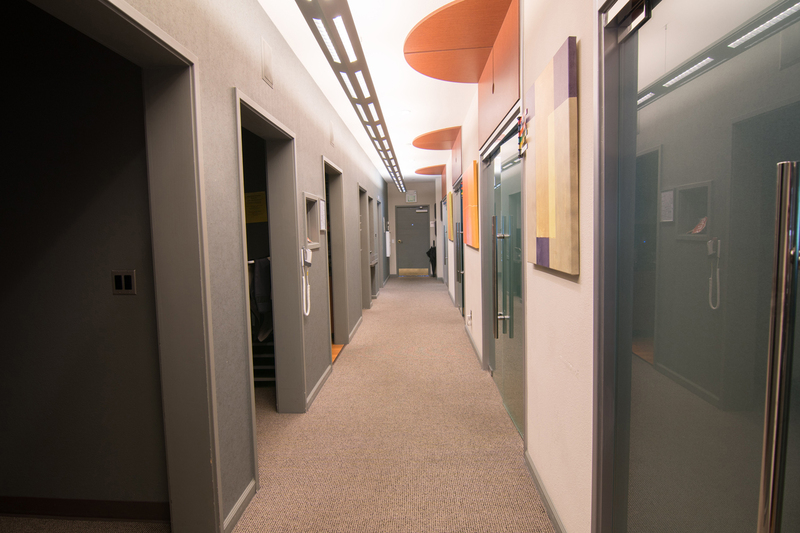 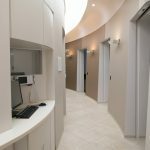 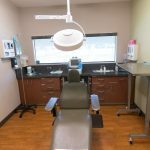 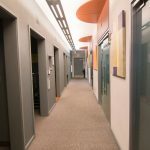 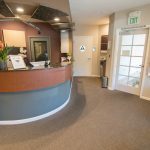 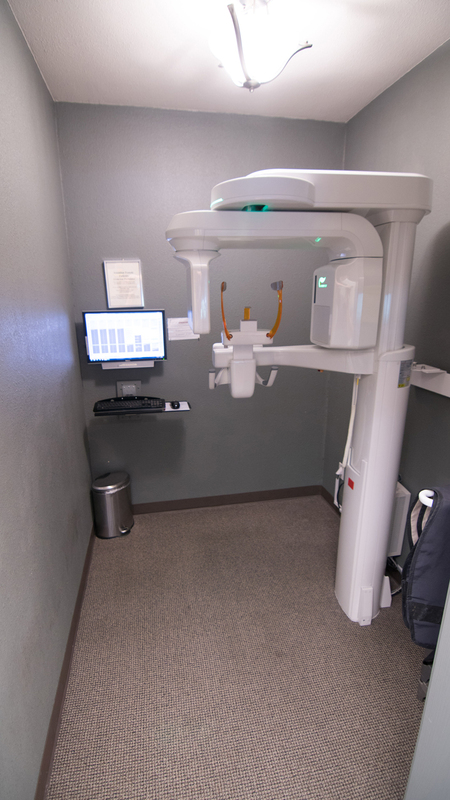 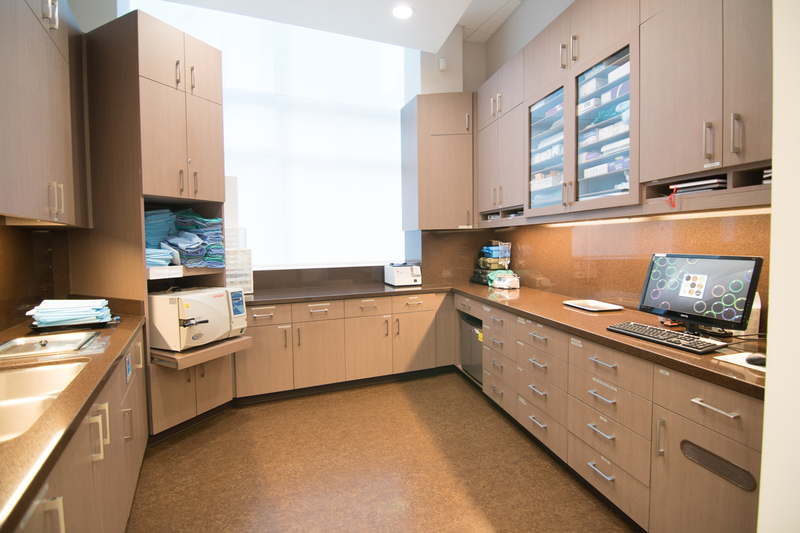 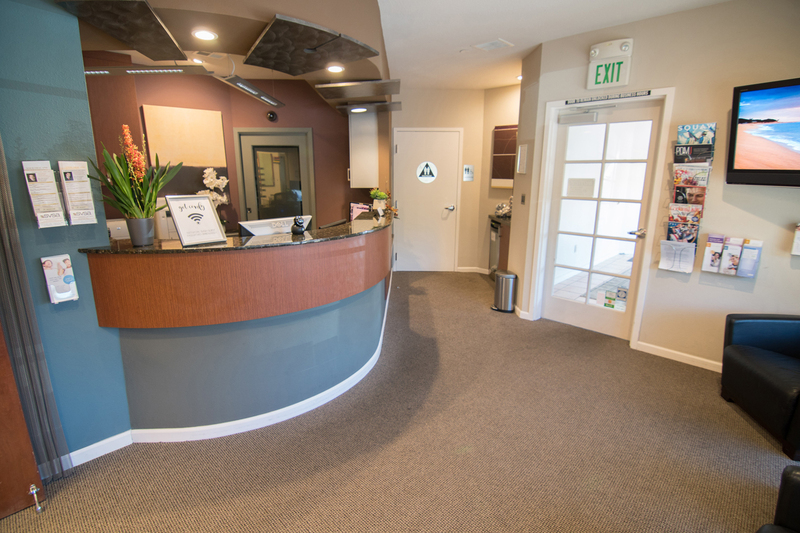 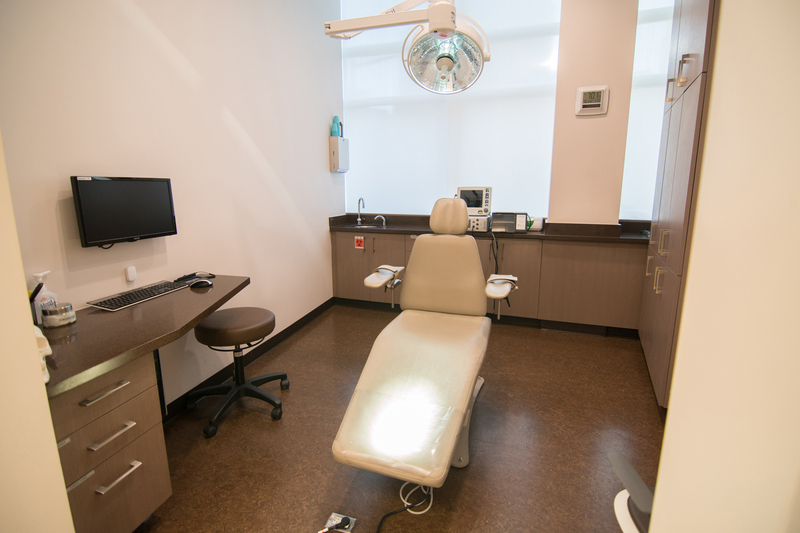 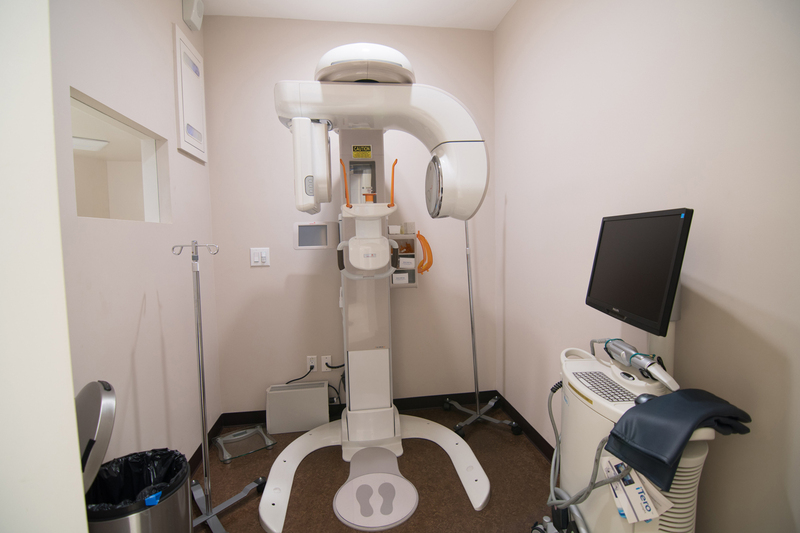 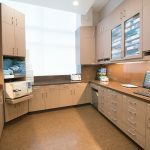 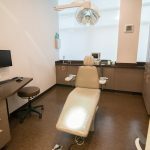 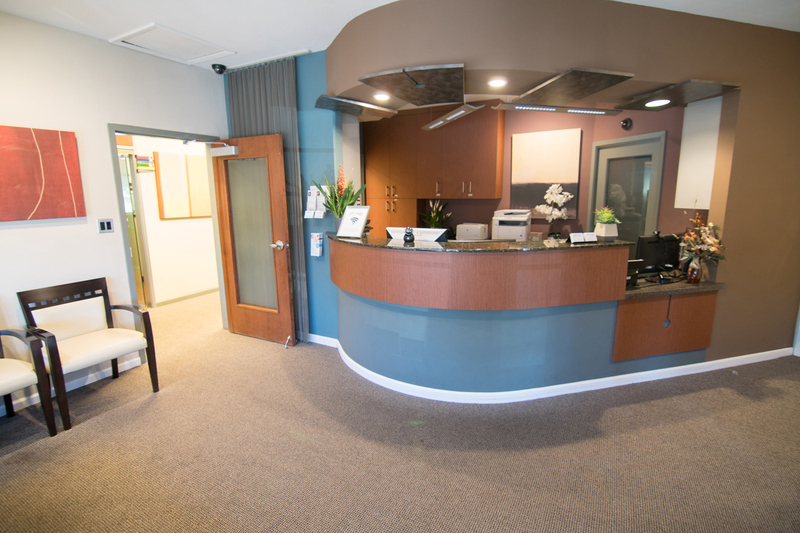 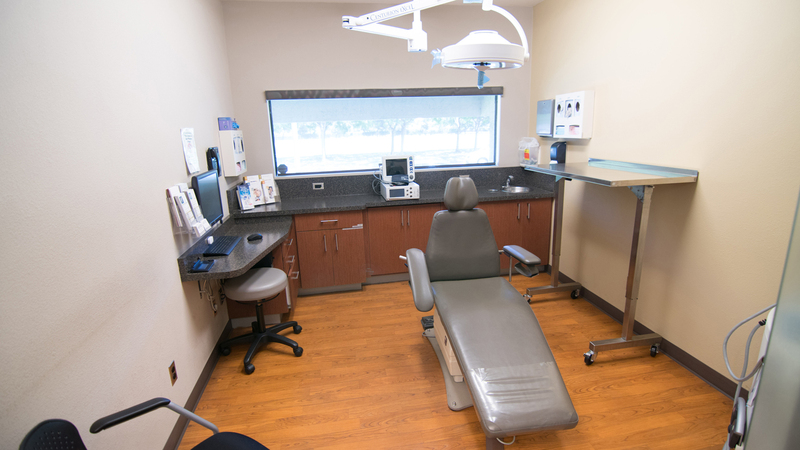 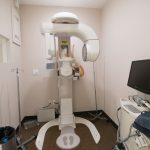 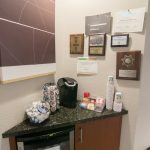 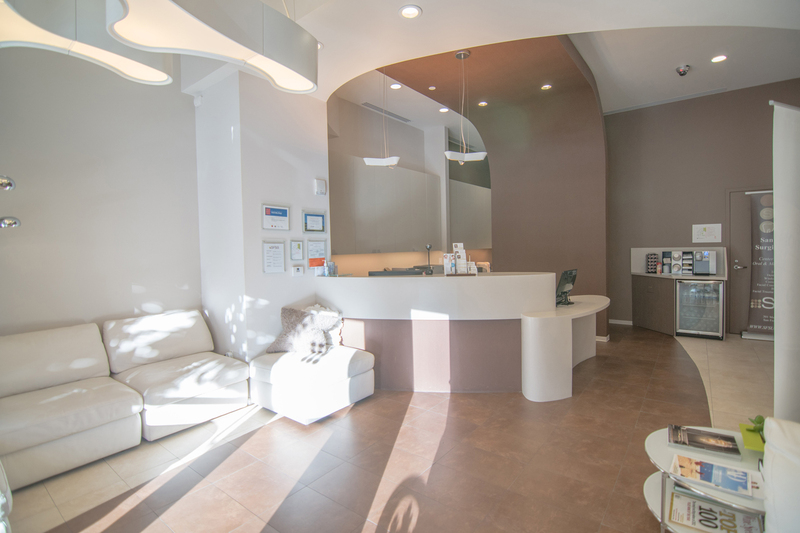 We have two state-of-the-art offices, with our latest office in SF setting the standard on “Green” medical/dental offices. 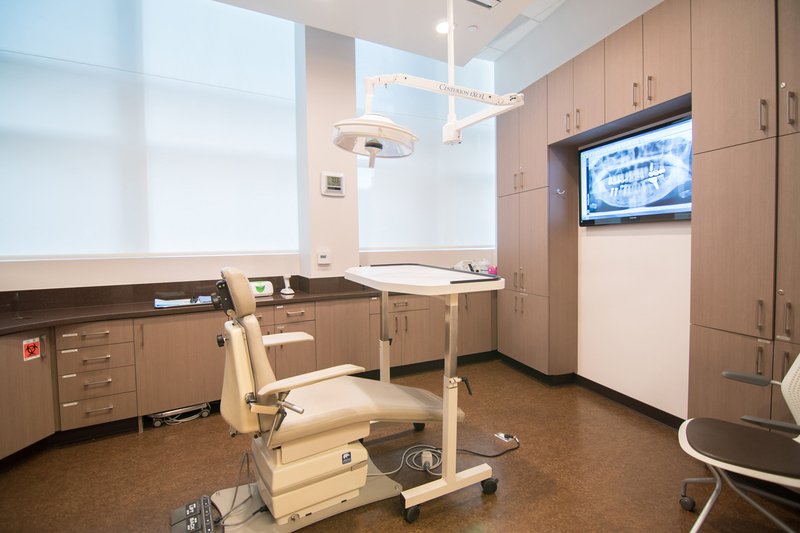 We are proud to announce SFSA is projected to be the first Platinum LEED-certified medical/dental office in the U.S., as designated by the USGBC. 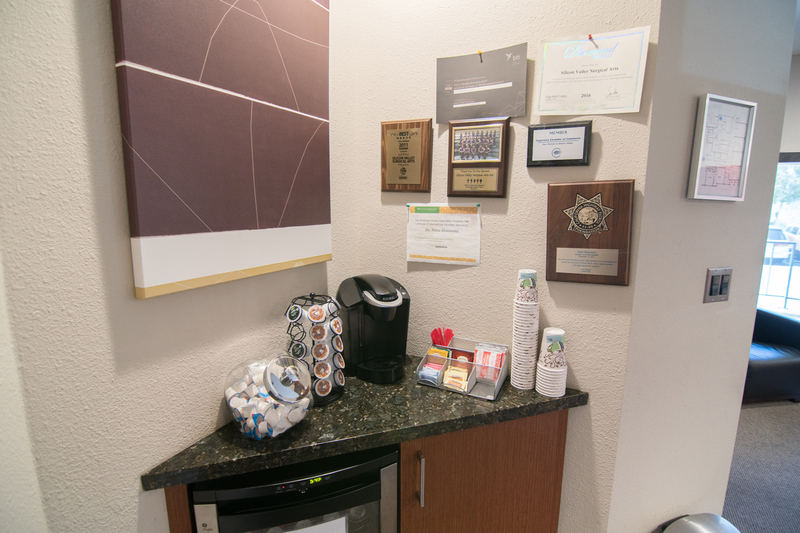 We have been able to accomplish this while making this the most high-tech office in Silicon Valley.